Bill Engvall has since spent decades mastering the art of approachable affability, the kind of humor that allows folks to imagine they might be that witty at parties spinning embellished tales of real life. 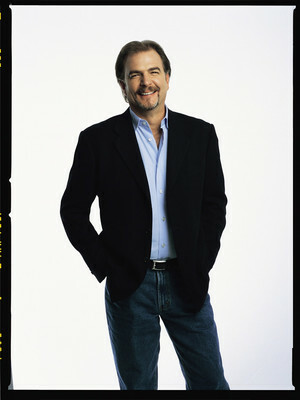 Bill Engvall has a number of occupations decorating the pages of his resume - game show host, television star, film actor but, most of all, a stand-up comedian. Though the talented Texan first trod the boards when he was working as a nightclub DJ, his big break came in the '90s when he hosted A Pair of Jokers with Rosie O'Donnell. 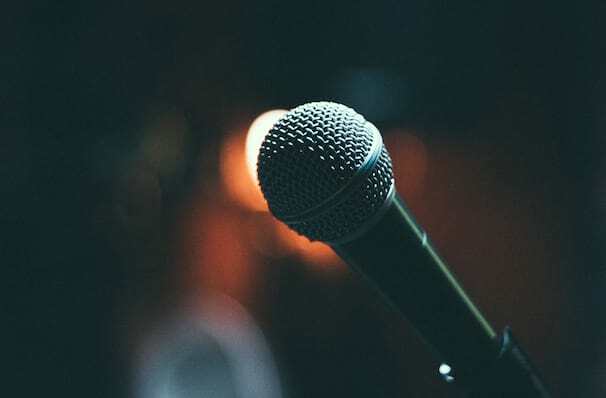 Known for his clean-cut humor and 'common man' approach, a night at a Bill Engvall show almost feels like a night spent with a sharp-witted friend. And its this quality of sharing the laughs in everyday situations that has made Bill Engvall one of the world's top comedians. Sound good to you? Share this page on social media and let your friends know about Bill Engvall at Cerritos Center. Please note: The term Cerritos Center and/or Bill Engvall as well as all associated graphics, logos, and/or other trademarks, tradenames or copyrights are the property of the Cerritos Center and/or Bill Engvall and are used herein for factual descriptive purposes only. 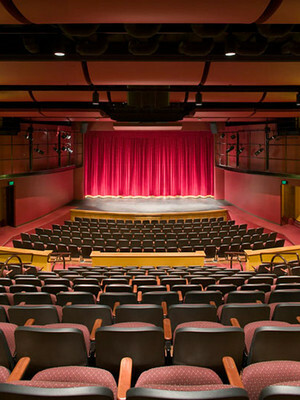 We are in no way associated with or authorized by the Cerritos Center and/or Bill Engvall and neither that entity nor any of its affiliates have licensed or endorsed us to sell tickets, goods and or services in conjunction with their events.